Offers Compare these productsThere are 4 products. 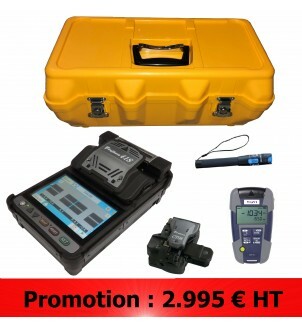 Special offer on VIAVI Solutions Automated Fiber Inspection & Analysis Probe kit P-5000i. List Price 1 540 EUR H.T. List Price 4 525 EUR H.T. 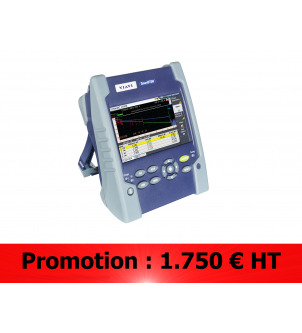 Special offer for SmartOTU OTU-8000 version with 4 monitoring ports @1550nm. SmartOTU is the best solution to reduce cost of fiber optic monitoring! 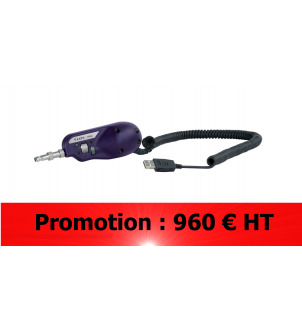 Special offer on VIAVI Solutions SmartOTDR 100A version @1550nm (35dB) with SC/PC connector. List Price 2 620 EUR H.T.